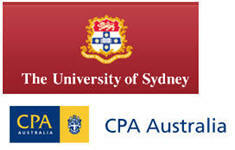 d) Act as Engagement Leader for several large audit & corporate finance assignment carried out in Singapore & Australia. e) Heavily involved in Staff Development Activities. f) Possess strong leadership skill & is extremely effective & efficient. g) Possess excellent project management skill. h) Member of ACCA. i) Currently an Audit Manager in Big 4 International Audit Firm. c) Extremely effective & efficient. d) Very creative and introduced many good SOPs and Work Practices. g) Currently a Senior Financial Analyst in a MNC. c) Currently a senior finance officer in a MNC. e) Currently a Senior Audit Professional at a MNC. 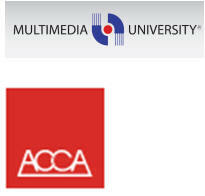 c ) Member of ACCA. d) Currently a Senior Finance Officer in a MNC. d) Currently a Senior Audit Professional in Top 30 International Audit Firm.